The list of diatomaceous earth uses is long, from pest control and water filtration, to cleansing the body of parasites and lingering infections. But can you safely use it for detox? As it turns out, there’s very little research on diatomaceous earth safety for internal use, but the Food and Drug Administration lists it as generally recognized as safe. With GRAS status, manufacturers can add food grade diatomaceous earth to food and supplements. Diatomaceous earth (DE) is fine, sedimentary rock that’s made of the fossilized remains of diatoms – a type of single cell algae. The cell wall of diatoms consists of biogenic silica, otherwise known as opal. When diatoms die, their remnants sink to the bottom of the ocean or lake floor. Silica-rich diatom deposits can be several hundred meters thick and are found all over the world. These deposits are where we get diatomaceous earth. Because of this, DE contains different levels of silica and clay, depending on where it is mined and the age of the deposit. There are two types of diatomaceous earth. Filter grade: Also known as non-food grade, this type of diatomaceous earth contains more than 60% crystalline silica. While toxic for us to take internally, you can use it for swimming pool maintenance. Before jumping into the safety of diatomaceous earth for detox, let’s talk about proven diatomaceous earth uses. It’s an insecticide: Bed bugs, dust mites, cockroaches, flies, ants, and fleas – be gone! DE absorbs oil and fat from an insect’s exoskeleton, causing it to dry out and die. Because DE is also abrasive, this speeds up the process. Just sprinkle where the bugs are and be careful not to inhale it. It works for garden pests too: If you’re wrangling aphids, slugs, snails, and other garden pests – you may want to use diatomaceous earth. But remember the bees! You can protect bee populations by avoiding the use of DE on flowering plants or on windy days. It nixes odor: Smelly garbage cans and trash bins aren’t fun. A sprinkle of DE controls odors and any bugs that said odor may have attracted. Works in kitty litter too. You can use it as a toothpaste and more: DE acts as a mild abrasive. Because of this, you can clean your teeth with it, polish metal, scrub sinks without harming porcelain, and even apply it as a face mask. It may reduce cholesterol: The only study of humans using diatomaceous earth as a supplement was published in 1998. Researchers report that taking DE internally for 8 weeks was linked to improved cholesterol and triglyceride levels. The only problem is that there was no control group, so it’s hard to say if DE was really responsible for better cholesterol levels. It binds to aflatoxin: There’s some evidence that diatomaceous earth can reduce the noxious effects of aflatoxin (toxins emitted by molds). But the science isn’t consistent. And the same can’t necessarily be said about diatomaceous earth for pigs. It rids livestock of parasites: In a study on organic, free-range poultry, researchers found that DE controlled both mite infestation and parasite load. Is diatomaceous earth safe for detox? Dr. Campbell-McBride, the creator of the gut-friendly GAPS diet, suggests using diatomaceous earth to help remove toxins from the body. But it’s worth pointing out that most of us don’t need to detox as much as we need to gently soothe an inflamed, irritated, or triggered immune system. Typically, managing inflammation will give the detox effect of clearer skin, a better mood, and fewer health problems. As you can see in the above list of diatomaceous earth uses, researchers have found some evidence that it can help livestock manage parasites and absorb toxins. But there’s almost no research on the use of DE in humans. I had first heard about the calming effects of DE on kids with PANDAS through a Facebook group and decided to try it for myself. I gave my son a tablespoon every day and felt shocked by how much it seemed to help him calm down. But this wasn’t the only thing I was doing. For us, the real game-changer was oregano leaf tincture. I have since learned that some folks say DE may irritate the gut lining. Because of this, I suggest that other families do their own research and decide if they feel comfortable using DE for detox. Does diatomaceous earth strengthen skin, hair, and bones? Many folks claim that DE can help hair and nails grow faster while getting rid of fine lines and wrinkles. And, yes, if you do a little digging, you will find research on silica to back up these claims. 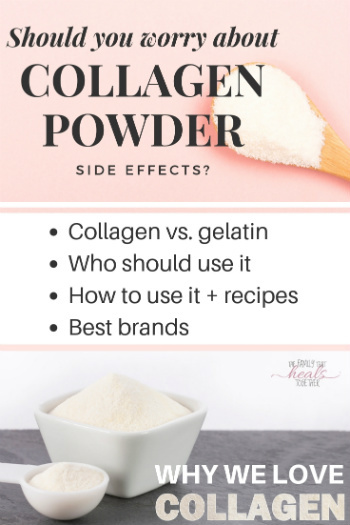 Silica is a mineral that the body uses to make collagen – improving skin elasticity – as well as to build strong hair and nails. That said, there’s still not enough information about the bioavailability of silica in diatomaceous earth. Whether or not you decide to consume DE, always shop for food grade. This is the one we use at home. 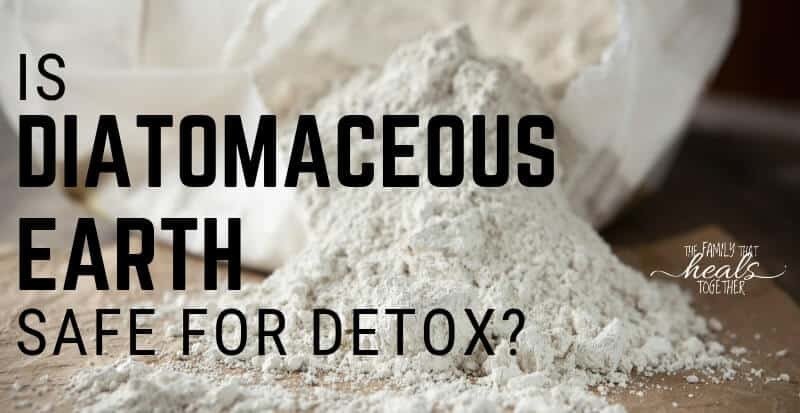 If you decide to consume diatomaceous earth for detox, start with 1 teaspoon once a day with a glass of water on an empty stomach one to two hours before eating. If you want, you can split the dosage between morning and night. Be sure to stay well hydrated and drink plenty of water when doing any detox; this includes cleansing with DE. There’s no need to continually take DE. Some folks like to do diatomaceous earth detox for 90 days – 10 days on and 10 days off. Because DE use may be hard on the gut, watch for any detox symptoms like a headache or low energy and take this as a sign that diatomaceous earth may not be right for you and your family. 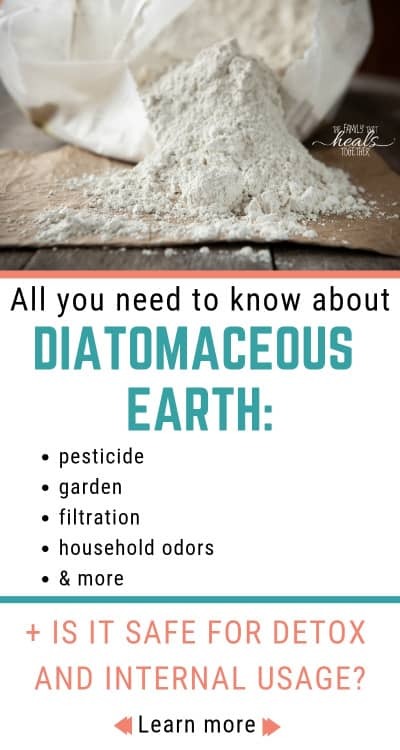 How do you use diatomaceous earth in your home? Share in the comments! Even if you’re just not that into them, it’s tough to argue against the benefits of essential oils. For example, some essential oils can literally dissolve warts. On the flip side, that same oil can also stir up a case of weeping eczema. So, what’s right for you? The trick to making essential oils work for you is to use them correctly and make adjustments along the way, based on how you personally respond to the extremely potent compounds in essential oils. In this post, Rheagan talks about a handful of essentials oils that you may want to keep nearby. Many of us are familiar with the benefits of essential oils. They have become incredibly popular over the last few years because, quite simply, they work. Essential oils are highly concentrated plant extracts that have been used for health and wellness purposes for thousands of years. Typically obtained through a distillation process to produce the concentrated oils, manufacturers use a variety of plant parts to make specific essential oils. This includes roots, leaves, stems, bark, and flowers. Essential oils typically work topically (through the skin) or through inhalation. To apply topically, an essential oil is safely diluted in a carrier oil and rubbed on the skin. Since the skin is permeable, your body absorbs the active components of the essential oil, similar to the idea of pharmaceutical transdermal medication. Heat and massage to the area improve absorption because they improve circulation to the area. Topical application can be paired with reflexology or acupressure points on the body to help enhance its effects as well. Inhalation is just like it sounds – inhaling an essential oil through the nose or mouth, often from an essential oil diffuser. When inhaling an essential oil, molecules of the oil stimulate the olfactory system and, as a result, the brain and the limbic system. The limbic system, also known as our “emotional brain,” is connected to many physiological functions in the body such as heart rate, blood pressure, hormone levels and balance, breathing, and memory. With that in mind, it’s easy to see how essential oils can be used to help promote physical and psychological wellness. Readily accessible and relatively affordable. 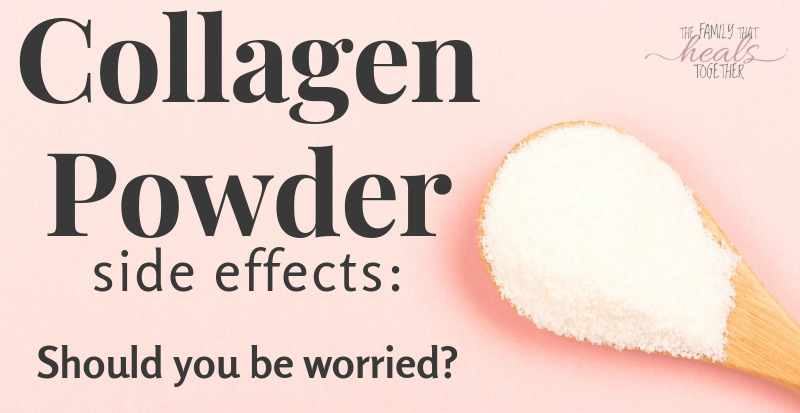 Effective and can often be used ahead of pharmaceutical medications for common ailments. When used properly and safely, virtually free of side effects and complications compared to many pharmaceutical options. 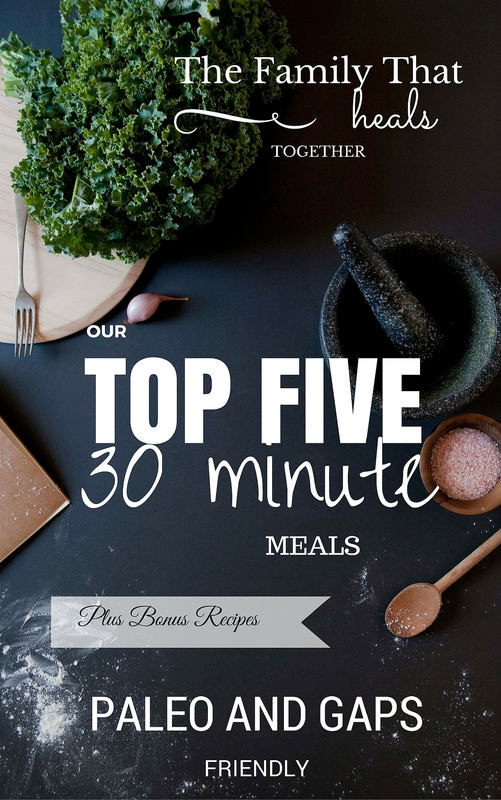 Most oils are multi-functional, meaning you can use them for more than one purpose. Because essential oils are often antimicrobial in nature and keep the bad bugs at bay, you can use specific ones to replace conventional cleaning products. Essential oils also tend to be naturally high in antioxidants, making them useful for homemade beauty products, which leave out the toxic chemicals normally found in store-bought products. 1. Lemon. There are many citrus essential oils, but lemon is one of the most popular due to its versatility and anti-microbial and anti-inflammatory properties. It is one of the top essential oils to have on hand and can be used for so many things! Lemon essential oils benefits can include relief of nausea, improved digestion, and reduced skin damage. Lemon essential oil may support metabolism, promote lymph flow and drainage, protect against pathogens, reduce oxidative stress, prevent tooth decay, whiten teeth, boost the immune system, provide antimicrobial properties to cleaning products, and may even have cancer-fighting effects. Get our favorite organic lemon essential oil here. 2. Lavender. One of the best-known and most commonly used essential oils in the world today, lavender essential oil has been used for thousands of years. High in antioxidants and with strong antimicrobial and mood-moderating properties, lavender essential oil is another top pick for the home. Lavender essential oil benefits can include blood sugar regulation, improved mood and reduced stress, and improved cognitive function. Lavender essential oil can help heal wounds and cuts, improve skin appearance, relieve of headaches, improve sleep, and provide topical pain relief. Get our favorite organic lavender essential oil here. 3. Lemongrass. Lemongrass essential oil is an important one for its medicinal properties. Known for its analgesic, antimicrobial, antipyretic, antiseptic, astringent, deodorant, diuretic, galactagogue, sedative, and insecticidal properties, lemongrass essential oil has earned its place in the home medicine/first-aid cabinet. Lemongrass essential oil benefits can include pain relief, mood boosting, protecting against pathogens, lowering a fever, speeding wound healing, decreasing bleeding, improving digestion and elimination, repellin some insects, and enhancing milk production in lactating women. Get our favorite organic lemongrass essential oil here. 4. Grapefruit. The benefits of essential oils from grapefruit are similar to those from lemon essential oil. But grapefruit has a particular affinity for digestive issues and weight loss. High in antioxidants with strong anti-inflammatory properties, this is a great oil to have on hand. Grapefruit essential oil benefits can include disinfecting surfaces, improving mood, boosting the immune system, easing muscle and joint aches and pains, boosting metabolism, and reducing sugar cravings. Get our favorite organic pink grapefruit essential oil here. 5. Peppermint. Peppermint is one of the oldest medicinal herbs to date. It is also one of the most widely-used and versatile essential oils with antimicrobial properties and an affinity for digestive and pain relief. Peppermint essential oil benefits can include easing muscle and joint pain and acting as a muscle relaxant, which can have implications for a variety of health conditions, from fibromyalgia to arthritis. 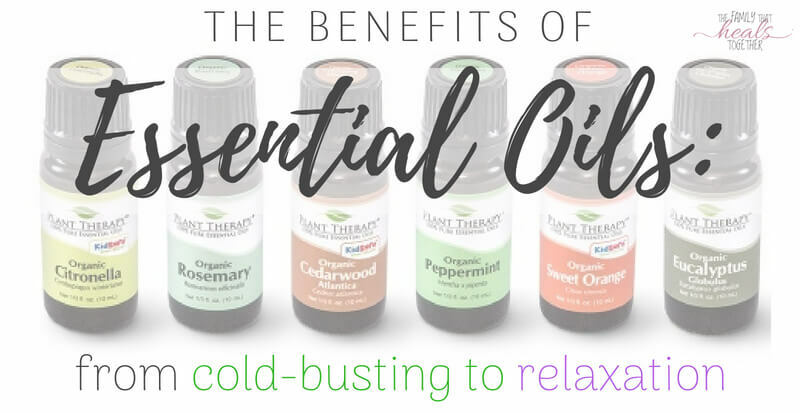 Benefits of essential oils from peppermint can also include relief of sinus and respiratory complaints, including seasonal allergies, improved energy levels, relief of headaches, relief of digestive complaints, oral health benefits, easing nausea, repelling insects, and protecting and improving skin health. Get our favorite organic peppermint essential oil here. 6. Tea Tree. Known in Australia for centuries for its medicinal properties, tea tree essential oil, also known as melaleuca, has strong antimicrobial and immune-supporting properties. Tea tree oil benefits can include use in antibacterial products, such as hand sanitizer. Tea tree essential oil can help repel insects, is effective against body odor, improves wound healing and prevents infection, reduces acne and soothes skin inflammation, improves oral health, is good for use in home cleaning products, reduces dandruff, and can be used to help treat fungal infections. Get our favorite organic tea tree essential oil here. 7. Frankincense. Frankincense essential oil is one of the most prized oils the world over, having religious and medicinal significance in various cultures from ancient times to the present day. This is said to be one of the most powerful essential oils one can have for their health! Frankincense essential oil benefits can include speeding healing of cuts and other skin afflictions, improving gum and hair health, helping in tissue health and regeneration (making it a great choice for skin care), reducing inflammation and easing pain in muscles and joints, helping relieve respiratory tract and lung complaints, improving oral health, improving digestion, and balancing hormones and helping to regulate a woman’s cycle. Get our favorite organic frankincense essential oil here. 8. Clove. There are three different types of clove essential oil – bud, leaf, and stem. The most popular is clove bud essential oil, so we will focus on this one. While having an ancient association with toothaches and dental issues, clove essential oil benefits go far beyond this. Clove essential oil has been approved as a dental analgesic and is often added to pharmaceutical oral health products. Other benefits of essential oils from clove can include improving digestion and easing GI tract complaints, including easing nausea. Clove essential oil can aid in healing skin issues like warts, acne, and signs of aging, repel insects, ease respiratory complaints, topical relief of pain, and speed healing of wounds and infections. Get our favorite organic clove essential oil here. 9. Rosemary. One of the essential oils used in various thieves’ oil-type blends, rosemary has long been known for health and wellness purposes. Rosemary essential oil has analgesic, antibacterial, anticancer, anticatarrhal, antifungal, anti-infection, anti-inflammatory, antioxidant, and expectorant properties. Rosemary essential oil benefits can include improving mental clarity, relieving coughs and headaches, improving memory, treating infections, improving oral health, and stimulating hair growth and health. Get our favorite organic rosemary essential oil here. 10. Eucalyptus. The scent of eucalyptus will be familiar to many from a popular brand of vaporub. With its strong antimicrobial action, anti-inflammatory properties and affinity for breathing and lung complaints, eucalyptus essential oil has long been featured in both conventional and holistic medicine cabinets. Eucalyptus essential oil benefits can include improving respiratory issues, relieving sore throats, clearing congestion, improving seasonal allergies, protecting against pathogens and boosting the immune system, easing headaches, improving wound healing, improving mental clarity, and repelling some rodents. Get our favorite organic eucalyptus essential oil here. 11. Rose. One of the most beautiful flowers in the world, rose is equally enchanting for its essential oil benefits. Rose essential oil is known for its mood-enhancing, anti-inflammatory, antiseptic, antimicrobial, and aphrodisiac properties, among others. Rose essential oil benefits can include improved mood, reduced inflammation, improved wound healing and reduced infection, as well as easing muscle spasms and cramps, protecting against pathogens, improving libido and sexual function, improving skin tone, stabilizing and regulating hormones to improve symptoms and regularity of the menstrual cycle, improving digestion, and reducing excessive bleeding. Get our favorite rose absolute essential oil here. 12. Cedarwood. Extracted from the wood of the cedar tree, cedarwood essential oil has anti-inflammatory, antimicrobial, astringent, antispasmodic, sedative, and insecticidal properties. Cedarwood essential oil benefits can include improved hair growth, improved skin conditions such as eczema, and improved scalp dryness & dandruff. Cedarwood essential oil can also prevent infections, reduce joint and muscle pain resulting from inflammation, improve mood and sleep, improve mental focus, relieve coughs, and repel insects (think mothballs). Get our favorite organic cedarwood essential oil here. As with anything, essential oils are not for everyone. Care should be exercised when using essential oils around young children as some may have adverse effects and there are separate guidelines for diluting essential oils safely for young children versus adults. Hydrosols are often a safer option for babies and very young children. You can see a nice collection of organic hydrosols here. Pregnant and nursing mothers should also exercise caution when it comes to essential oil use. Some oils are contraindicated for pregnancy, or nursing, or both. The National Association for Holistic Aromatherapy lists essential oil pregnancy safety guidelines on their website. Anyone with allergies to the plants or plant families of certain essential oils should exercise caution when using those oils. Those with sensitive or broken skin should exercise caution when using essential oils topically as they may induce a reaction. If you’re unsure, test a properly diluted essential oil on a small area of skin before applying more liberally. Never use an essential oil neat (undiluted) on the skin. Certain oils, particularly the citrus oils, can increase photosensitivity, so caution should be taken when choosing these oils to apply topically. Those with pets in the home, especially cats, should use caution with essential oils and research which ones (if any) are safe for use around furry, feathered, or scaled friends. Some essential oils may interact with prescription medication, so those taking prescription medications or with liver or renal issues or a compromised immune system should consult with an aromatherapist before using essential oils. Knowing more about essential oils and how to use them can help you to dive into the wonderful world of self-care and home remedies. Essential oils offer an effective, safe (following proper guidelines), natural alternative that can help improve and support the health and well being of you and your family. Are you sold on the benefits of essential oils? Which is your favorite?